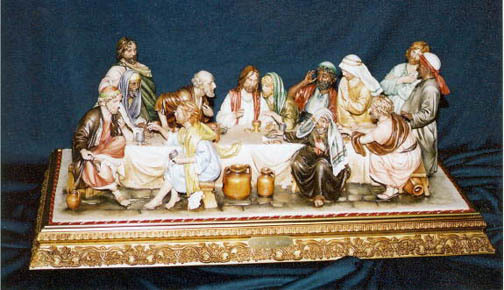 Capodimonte Last Supper Statue in Porcelain by Luciano Cazzola fully hand painted. Limited Edition series. Made in Italy. 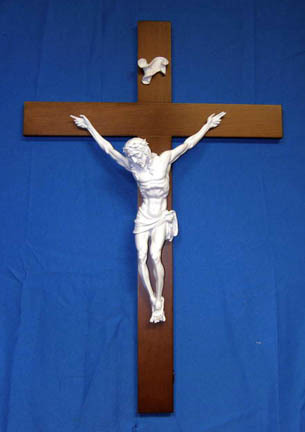 SPECIAL ORDER ITEM, 2-3 MONTH DELIVERY.